Southampton attacker Dusan Tadic is reportedly on the cusp of sealing a move to Ajax for a reported fee of around £18m. The 29-year-old has been an influential player for the Saints over the past four seasons and has made nearly 135 appearances in the Premier League. Despite this, he is said to be keen on sealing a returning to the Eredivisie this summer and according to Sky Sports News, a deal worth £18m is likely to be finalised by Ajax for his services. 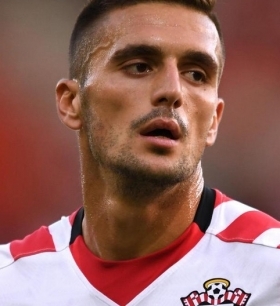 Tadic is presently in action for Serbia at the ongoing World Cup in Russia and his team are in need of at least a draw against Brazil to have any chance of progressing into the knockout stage. The former FC Twente man has previously been linked with a potential move to the Chinese Super League but it appears that he has made his mind up to return to the Netherlands where he has had good success in the past.